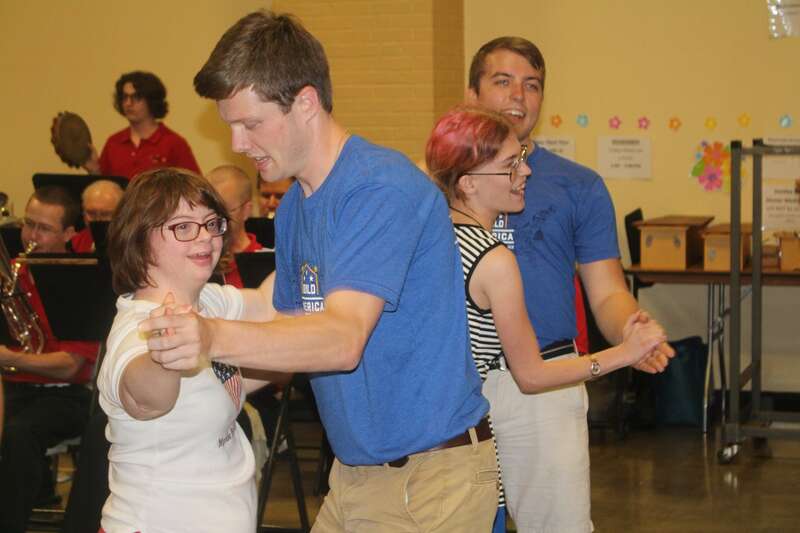 Members who have participated in this program have come away with some of the best life experience when working with people with disabilities. There is no better way to learn about a person than spending time with them day in and day out. Summer camp experiences are the ultimate in interaction and provide a great opportunity for more than just a surface encounter of meeting someone once or twice. Members get to know the campers on a very personal level. If you are a camp supporting people with disabilities and are looking for camp counselors, please contact Gary Sugg via email. Along with gaining the distinction of being a Kelley A. Bergstrom Fellow, men who complete their summer will be awarded a $1,000 scholarship in addition to the funds that participants earn from working at the camp. Serving as a Bergstrom Fellow is a great way to gain leadership skills, grow your professional network, and build your resume. The Bergstrom Fellowship program is limited to 25 recipients in 2019. Submit an application to The Ability Experience. You will need to keep in touch with the organization with your status of being hired and completion of summer employment. Your information will be forwarded to the selected preferred camps (your interest and application to The Ability Experience does not guarantee your employment at a camp). Camps may or may not reach out to you about positions. It is your responsibility to apply. Apply to camps that you are interested in. If you have any questions about the Bergstrom Fellows program, contact Regional Director of Chapter Services Gary Sugg. Thank you for your interest in becoming a Bergstrom Fellow. Please complete the requested information below to start the process.